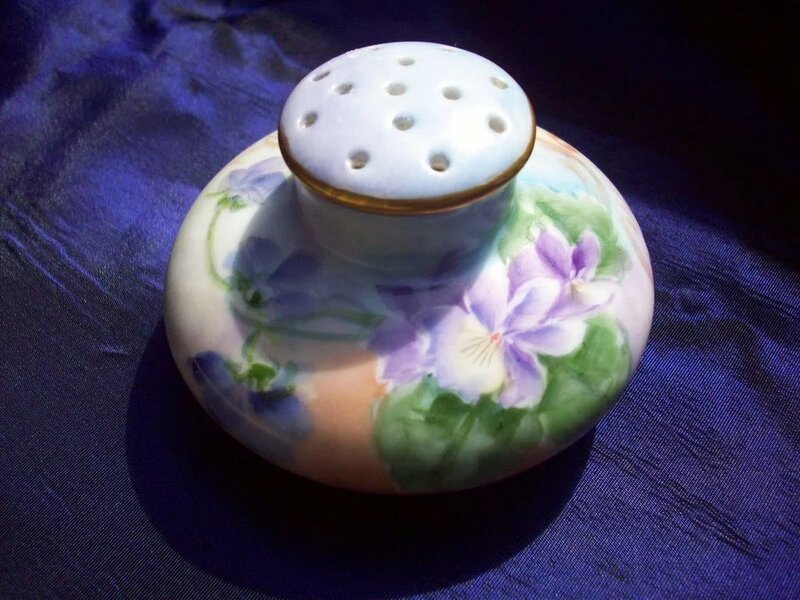 Here is Vintage Lovely hand painted Violet Salt or Pepper Shaker . 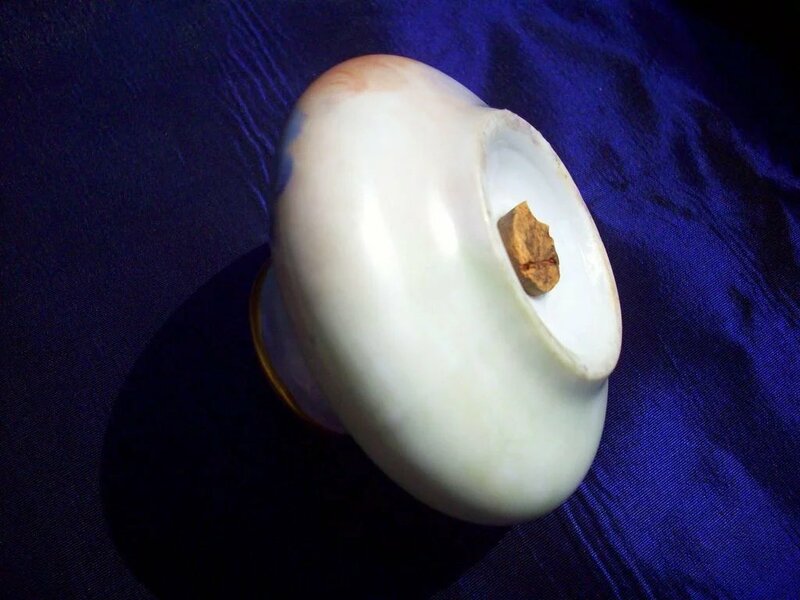 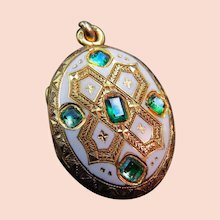 It has unique Squat shape and gold band on top. 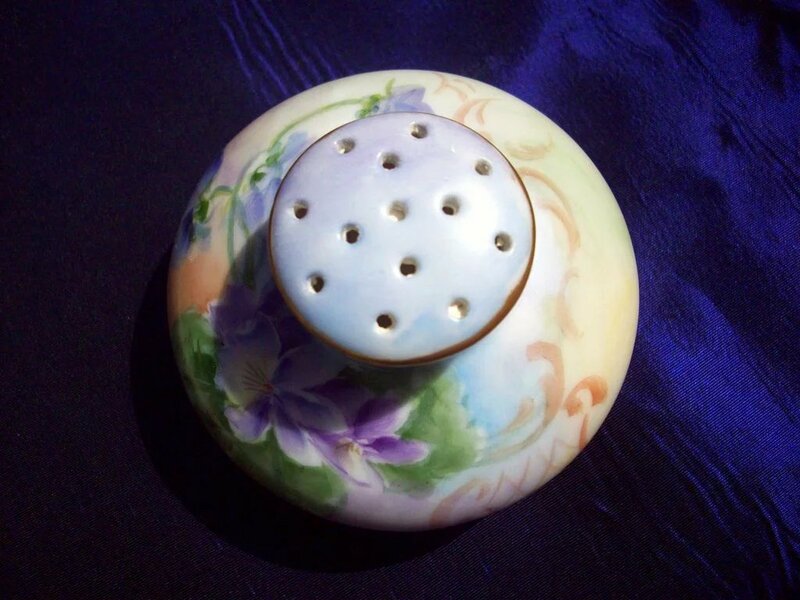 The Shaker is beautifully painted with a lovely bouquet of purple Violets on a rich shaded background. 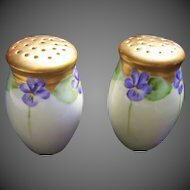 The Shaker measures 3"d and over 2"high. 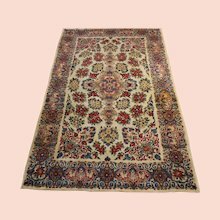 The condition is excellent with no any damage,repair and paint loss. 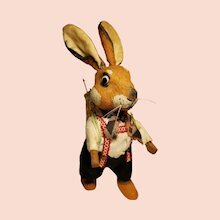 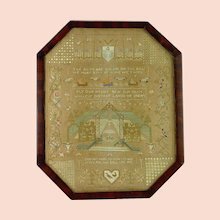 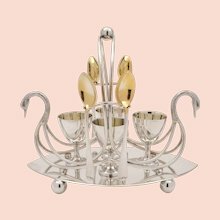 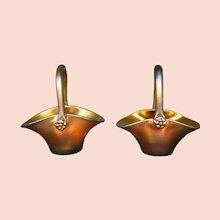 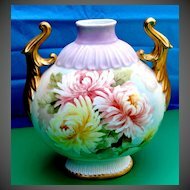 The Most Desirable Collectibles at Reasonable Prices ! 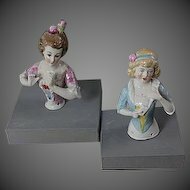 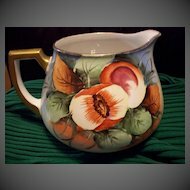 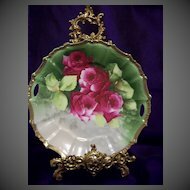 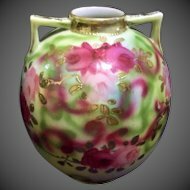 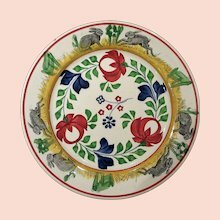 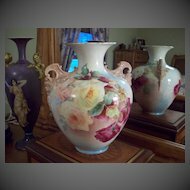 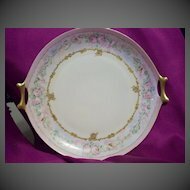 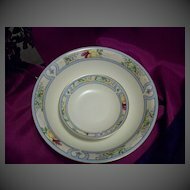 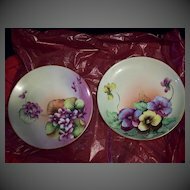 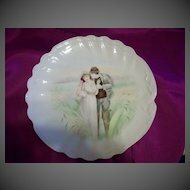 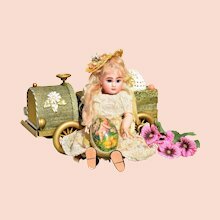 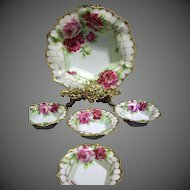 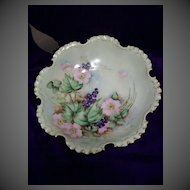 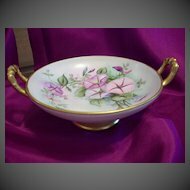 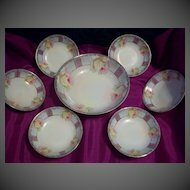 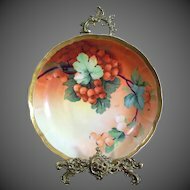 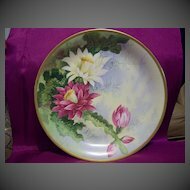 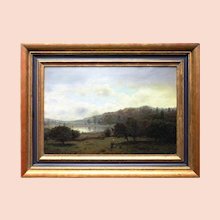 Antique and Vintage Hand Painted Porcelain and Rare Collectibles !